In the classic film Karate Kid the legendary Mr. Miyagi takes an awkward skinny kid and turns him into a karate champion. Millions of us were inspired by this film to take up the martial arts. Commercial karate schools made millions. By while we profited from the commercialization of karate did we learn any real values? 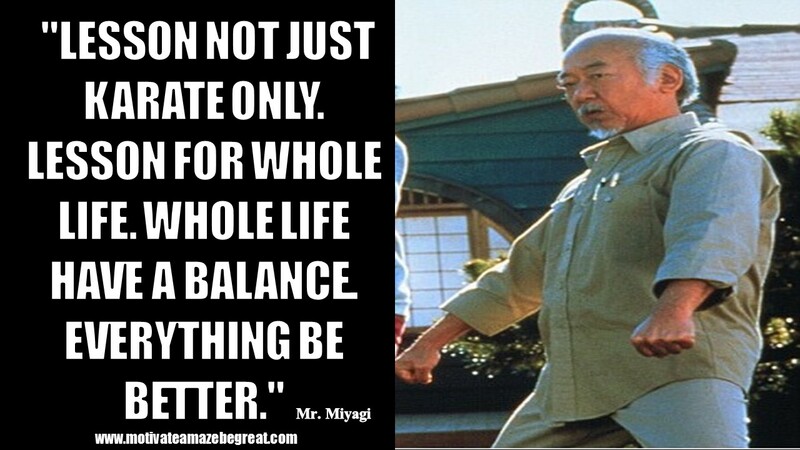 One of the lessons of Mr. Miyagi, based on the true Miyagi Sensei of Goju Ryu, is the concept of Balance. "Balance good, Karate good. Understand Daniel San?" The question is do we understand. Are we getting the message. In all martial arts, in all systems of self defense the practitioner must have balance. In Judo the goal is to first off balance your opponent before attempting any technique. In kicking and striking styles we must first have balance, otherwise all our strikes are weak and in effective. We begin with Balance. But Mr. Miyagi teaches that balance must extend beyond our physical martial arts training and here is where life becomes a little confusing. In one scene Daniel comes over expecting training but instead his teacher hands him the keys to his car and instructs him to go out on a date with a young woman. As Daniel is driving away both teacher and student are shouting and cheering the concept of Balance. In this case balance means taking a night off from training and spending some time developing a relationship, having fun. Balance. Most of the students I have encountered must balance many different aspects of their lives; family, work, social obligations. 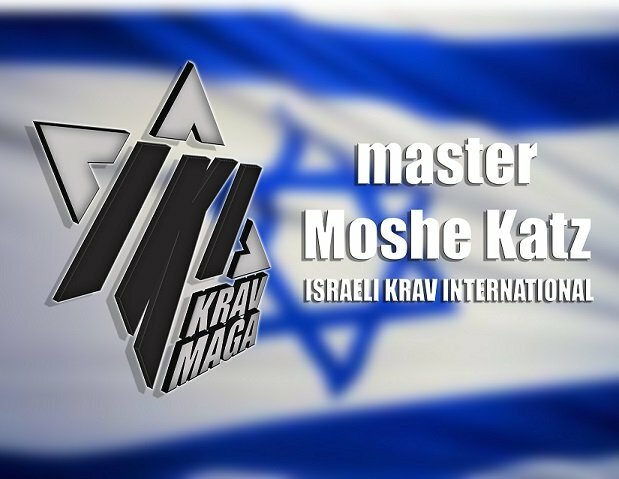 On occasion I receive a request from a student who wants to come here and live Krav Maga for three months. For most this is totally impractical. Very few people today have to time to devote to full time training. Our system, IKI Krav Maga is designed for simplicity and fast learning. We do not want you to quit your job or endanger your marriage or relationship. You can learn our system within the balance of your life. Yes, you must be serious if you want to earn your black belt, yes there must be periods where your training takes top priority but overall with our system you can balance all the various important aspects of your life. Krav Maga is a means to an end, not a goal in itself. The goal is life, happiness, family. You must not lose these on your way to martial arts mastery. Train seriously, be consistent, make it a priority but still it must fit in within life, not replace life. The nature of our style is such that it becomes a part of your life but does not need to swallow up all other aspects of your life. You need not become a hermit living in a cave in a mountain. I do not expect anyone to drop out of college or quit their job. Balance. Krav Maga is part of a balanced life. 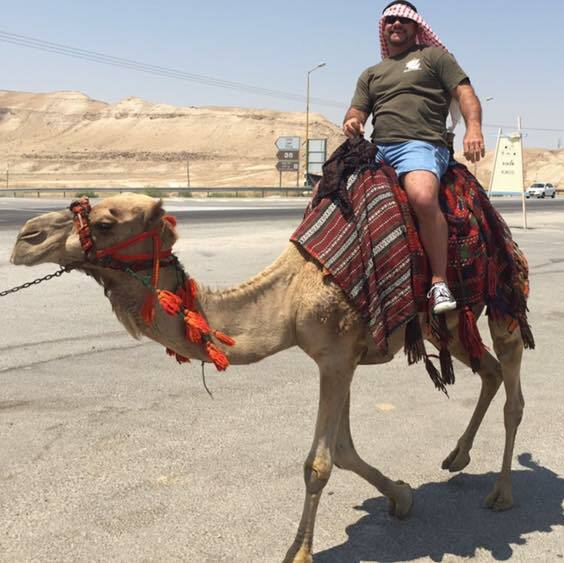 Krav Maga training, history, culture, fun, food; a solid balance. See your Krav Maga/Self defense skills rapidly improve. Live Krav Maga for two weeks and come home a new person.